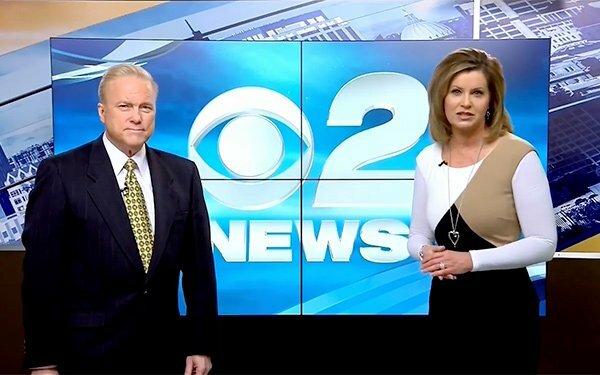 Although Sinclair Broadcast Group has released its highly controversial “fake news” promo for all its stations, a majority have yet to run it. The company says that from March 23 through April 03, the full statement -- in which local TV anchors appear in TV promos -- has been read 625 times. The 75 TV stations are in 62 markets. Many TV critics have been concerned about the context of the "fake news" promo, including why all its TV anchors are reading the exact same copy. In reporting on the story, national news networks that have aired or read parts of the promo include: BBC News, The Blaze, CNN, CNN International, CTV News, Fox New Channel, HBO, HLN and MSNBC. Fifty-four national news outlets have read one specific key phrase: "This is extremely dangerous to our democracy." iQ Media uses automated closed-caption text detection and image recognition technology. For the Sinclair promo results, it used closed-caption text detection. 1 comment about "Less Than Half Of Sinclair TV Stations Have Read Its 'Fake News' Promo So Far". Nicholas Theodore from Self-emolyed, April 5, 2018 at 10:35 a.m.
At least some journalists at some Sinclair stations had 'cojones'.